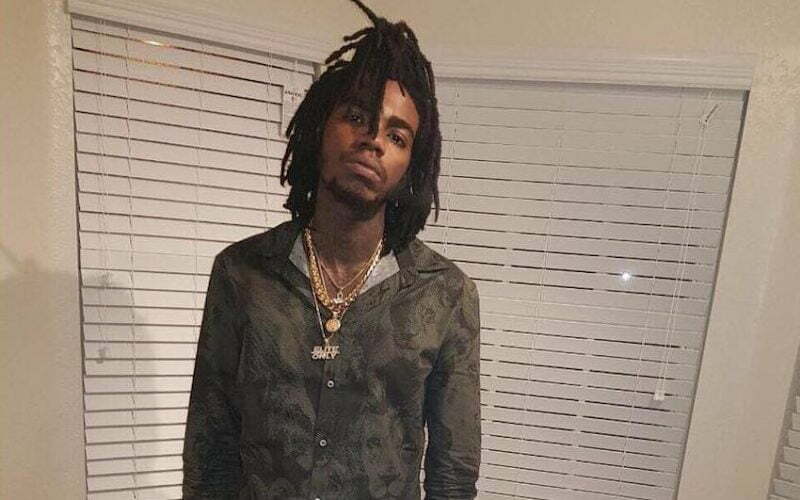 Alkaline has overthrows Vybz Kartel for the top dancehall song spot this week. Vybz Kartel’s “Mhm Hm” was the leading song in dancehall at least until this week when it was overthrown by Alkaline’s hot new single “Suave.” The rivalry between Kartel and Alkaline is showing no signs of slowing down and this can only means more hit songs for their respective fans. This week, the Vendetta leader seems to have the upper hand with two new singles bubbling on the dancehall airwaves. Since it’s released a week ago, Suave clocked 1.2 million views on YouTube and around 3.5 million streams on Apple Music and Spotify. Coupled that with airplay on radio and in parties helped pushed the song to the top spot in the dancehall space in a week. Vybz Kartel’s new single “Kremlin” produced by Rvssian is also doing very well with around 850,000 views on YouTube. 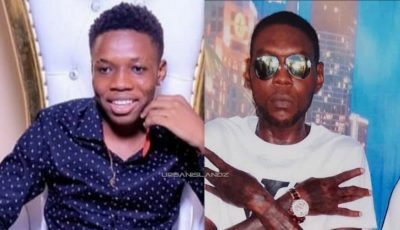 That song was also released the same day that Alkaline dropped “Suave” and is currently the second most listened to dancehall song over the past week. There is currently an intense debate among dancehall fans on social media about which of the two songs is better. You can share your thoughts in the comments below.